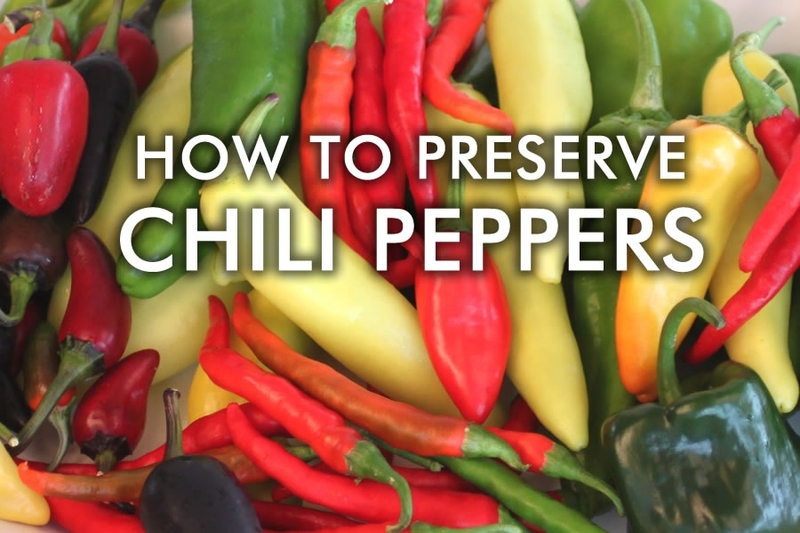 Learn how to preserve your massive chili pepper harvest so you can enjoy your chili peppers for much longer. If you are a gardener like we are, right around this time of year your gardens are exploding with all sorts of fresh goodness. At Chili Pepper Madness, that includes a lot of chili peppers. I mean, a LOT of chili peppers. I personally cook them into tons of different foods, but even for me, it is impossible to use them all up before they go bad. Letting them go bad is a serious no-no! I give some away, sometimes fresh but usually in the form of a hot sauce or an infused salt or a seasoning blend, but realistically, it is better to preserve them so you can consume them throughout the winter. We want chili peppers all year long. I’m sure you do, too. You’ve worked hard for that garden harvest. You can preserve those chile peppers for later use. There are several things you can do to preserve your harvest this year. Drying peppers removes all of the moisture, allowing you to either rehydrate them later or grind them up into powders and powder blends. I do both. I will usually keep a bag full of whole pods that I can rehydrate then incorporate into soups, stews or sauces. However, my favorite is making seasonings blends with the ground dried peppers. 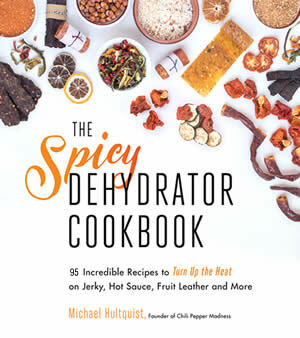 You can learn more here about How to Dehydrate Chili Peppers and Make Chili Powders. Freezing is one of the simplest methods for preserving your chili pepper harvest. Just make sure you have plenty of room in the freezer! This is grandma’s preferred method. Pop them out when you want to use them, allow them to thaw, then cook them into a recipe as normal. I personally feel they work better for recipes where they will be cooked down more, as they will often lose their crunch factor, but I freeze many peppers each year for a variety of uses. Learn more about Freezing Chili Peppers. Pickling your peppers will keep them around quite a while. It is a popular method, easy to do, and lets you enjoy pickled peppers in many a dish. It basically involves preserving the peppers in a vinegar brine and additional seasonings, so if you enjoy pickled peppers in restaurants, you can now enjoy them at home. Learn more about Pickling Chili Peppers. Preserving your peppers in olive oil gives the oil an extra flavor and kick, depending on the type of chili peppers you are using to preserve. They can also be quite decorative. Learn more about preserving chili peppers in olive oil. Roasting your chili peppers doesn’t actually preserve them, but you CAN preserve a roasted chili pepper, so I’m including it here. For those who enjoy roasted peppers – who doesn’t? – try roasting them first, then either freezing them, preserve them in oil, or cook them into a sauce or salsa that you can then freeze. Learn more about Roasting Chili Peppers.Roasting Chili Peppers. If you really want to keep your pepper harvest for as long as possible, canning is the way to go. Here we have a great deal of information on how to properly can your peppers. Learn more about Canning Chili Peppers.Canning Chili Peppers. Everyone loves a good salsa. Here, learn how to preserve pretty much any type of salsa that you can make fresh and use it later. Like roasted chili peppers, sauces don’t actually preserve your chili peppers, but they can be frozen or jarred and will keep for quite a while. I enjoy making a variety of sauces with mixed ingredients from the garden, especially blends of peppers and tomatoes that become the base for many, many recipes. Also, think chili or winter soups and stews. Get Chili Pepper Sauce Recipes here. Hot sauce, baby! I seriously LOVE making hot sauces at home. Not every type is meant to keep for a long time, but many will keep a while. I can’t even tell you how many hot sauces I make throughout the year. Perfect for splashing over just about anything. I mean that! 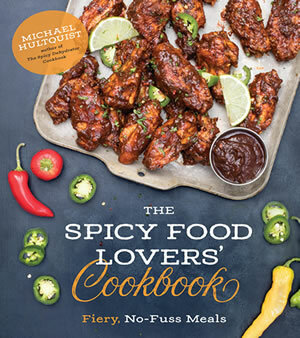 Get Hot Sauce Recipes here. I’m just going to leave this right here. Why? Because it’s freaking delicious! Hey, we’re from the Chicago area. What can we say? Get the Homemade Giardiniera recipe here. 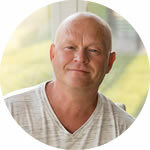 This is important information to know if you are serious about canning fermented and pickled foods. 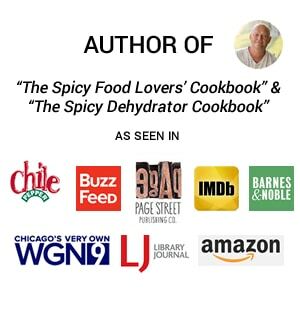 Of course you can always visit our page dedicated to Preserving Chili Peppers where I will continue to post recipes and information as I move along in this crazy chili pepper loving world. If you have any new ideas or want to see something else included, contact us anytime. Here are a number of products that I personally use for preserving, and I highly recommend. They are affiliate links. I hope they help you! Hot Sauce Bottles: I find them locally sometimes, but I also order through Amazon. Here is a link to some bottles I like: Swing Top Glass Bottles, 8.5 Ounce – Set of 4 . If you like the smaller bottles that most hot sauce makers use, here’s another link: Hot Sauce Bottles, 5 Oz – 24 Pack . Food Dehydrator: Nesco Snackmaster Pro Food Dehydrator FD-75A – For dehydrating peppers and making powders. Kristine, I would go by weight, though you can often judge visually, as most jelly recipes are quite forgiving with pepper amounts. However, if you’re worried about heat, try combining only some of the ring of fire peppers with milder peppers, and make some extra batches. Let me know how it turns out for you! Hi. I have been following you for a while now and get confused on the types of chilli peppers. I have grown the small chilli peppers (used in chilli soup) what else can I use them for that the dish won’t taste like chilli? I have some dried whole and some I have crushed. REPLY: Hi, Linda. Thanks for following. A lot of it has to do with proportions. You can use a little bit of the dried chili flakes or powder to season pretty much any dish, rather than using a lot. Not sure if this helps. — Mike from Chili Pepper Madness.